This guide is intended to direct externs to relevant sources for completing research assignments. 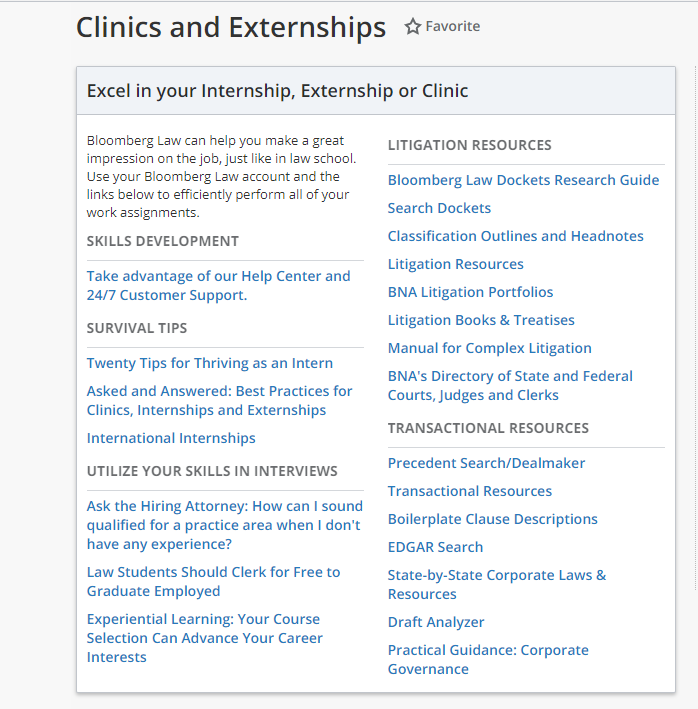 This guide is intended to help legal externs identify resources for completing legal research assignments. If you need any research help with a project, the reference librarians are available to assist you. Email LawReference or call or stop by the reference desk in the library. This research guide is not intended to be comprehensive, but rather will list some of the major resources and tools for the researcher to use.